If your teenage years are long gone and you still haven’t bothered to get a driver’s license, you’re not alone. According to a recent study, the percentage of people with a driver’s license decreased across all age groups between 2011 and 2014. And, while the decrease began for those over 44 around 2008 and for those over 69 around 2011, there has been a continuous decrease for those 16 to 44 years old since 1983. According to The Atlantic, researchers are unsure why fewer people are driving. Some of the reasons suggested by an earlier study of unlicensed young adults include cost, access to public transportation, the ability to obtain transportation from others, and lack of time. Thirty-seven percent of those surveyed claimed they were too busy or didn’t have enough time to get their licenses. That study also found that the majority of people polled intended to get a license eventually, even if they never did. 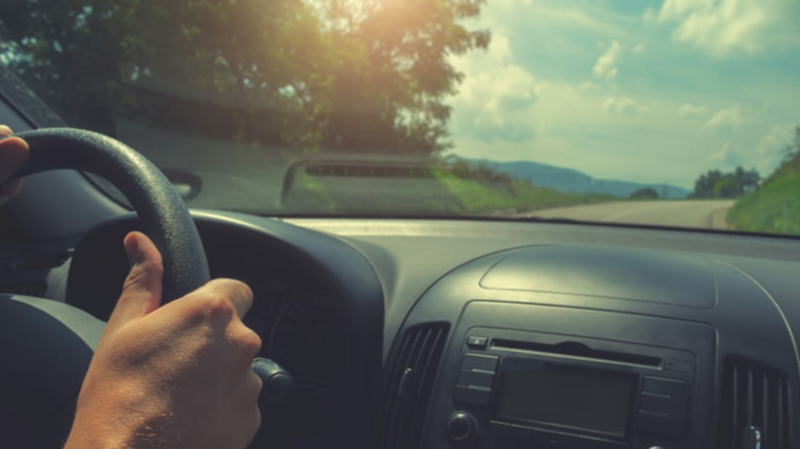 A full 69 percent of respondents said that they planned to get a license in the next five years, while 22 percent said they never planned to at all. The findings implied that, rather than eschew cars entirely, driving has become less of a priority than it was in the past. But whatever the reason, it seems clear having a car doesn’t have the cachet it did in, say, the 1980s when teen star Corey Feldman called the driver's license “a license to live, a license to be free, a license to go wherever, whenever and with whomever you choose," in the movie License To Drive (1988). If the driver's license was a symbol of freedom to teens in 1988, it seems like, in 2015, not having the responsibilities that come with owning a car may be perceived as its own kind of freedom.